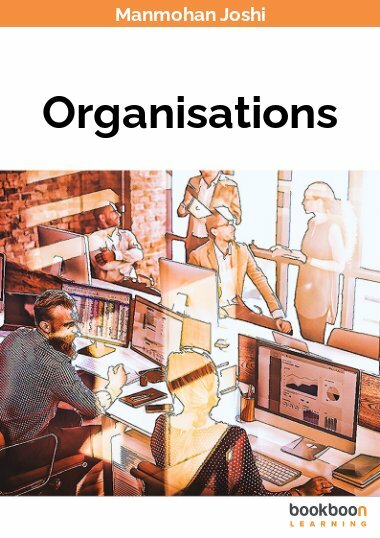 Public Sector Management: A Millennial Insight addresses key issues in public sector management today with insight into relevant human resource management topics embracing this challenging study area. 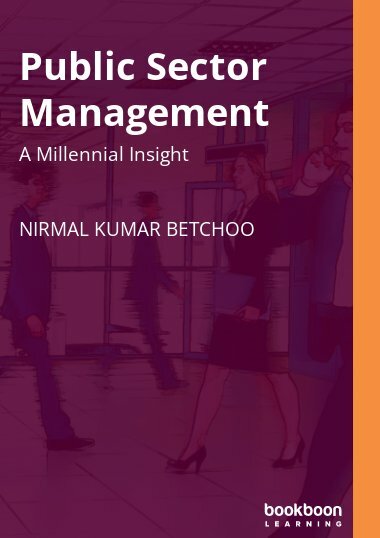 Public Sector Management: A Millennial Insight is a contemporary outlook on public sector management covering the main key topics in public administration. It embraces the various areas like the basics of public sector management, leading, planning, change and organisation. 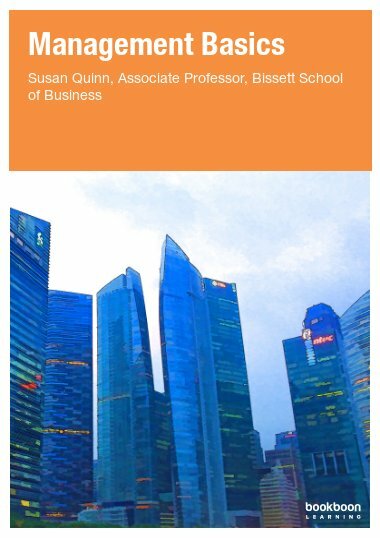 Since the public sector is evolving in relation to the needs of stakeholders like government, private sector and society at large, this book addresses current issues like politics and e-government that highly influence the workplace as from this present decade of the millennium. 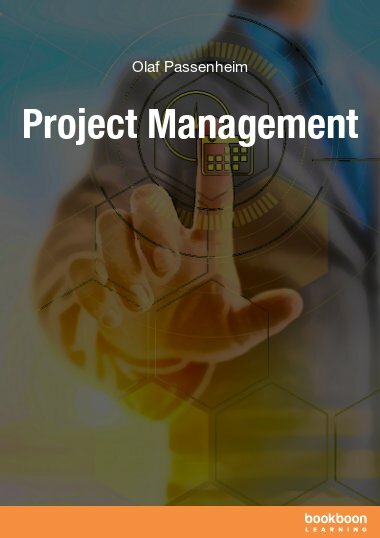 A further aspect focuses on human resource management in the public sector with topics on recruitment, selection, training as well as employee welfare. 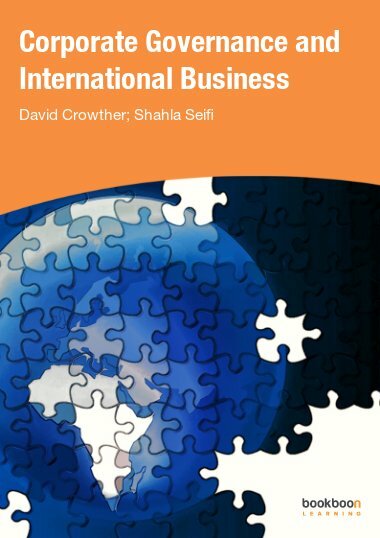 The aim behind writing this book is to promote the learning of public sector management in an accessible way. 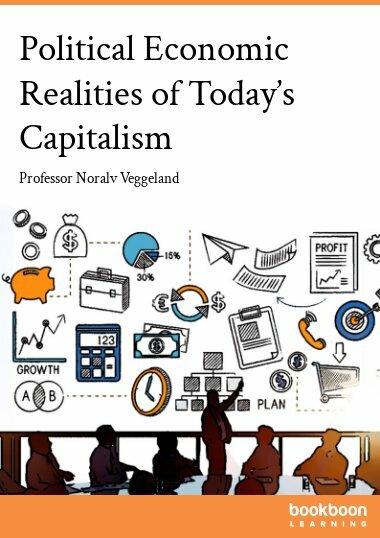 The highly practical content of this text helps the reader grasp knowledge and applications in a practical manner in this challenging world of public administration.